I think this question gets to the heart of everything. Which party would you rather attend, one hosted and populated exclusively by dogs, or by cats? Dogs, of course. Funny enough, last night I dreamed how I found some puppy and wanted to name him Athenagoras. I prefer outdoor parties. 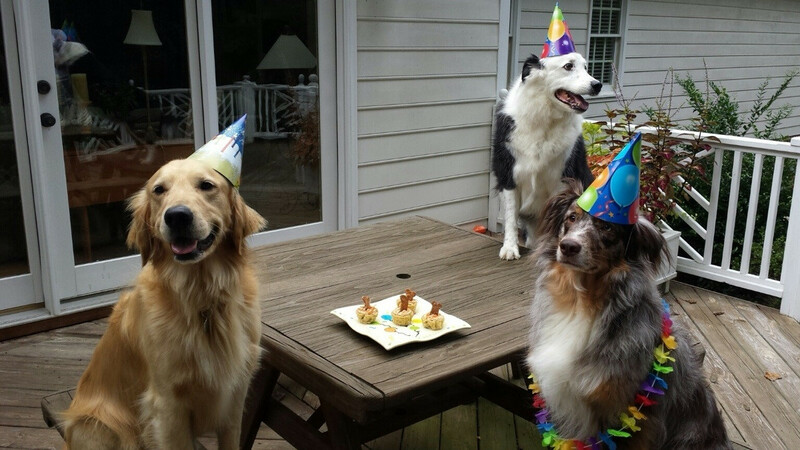 So, I'm going with the dog party. Eventhough I have a cat now,I still prefer dogs so I'd go with the dog party. I prefer either the dog party or the cat party, heads and tails over both the Republican and Democrat parties. Audie wrote: Cats are sociopaths. I do like cats. I had one once. Guess her name? Audie wrote: I do like cats. I had one once. Guess her name? It seems you are chinese. When you say "I do like cats" do you mean in the gastronomic sense?